For most HubSpot users, attracting and engaging audiences has become second nature. But the market is changing, and we know that happy customers can be our very best marketers. 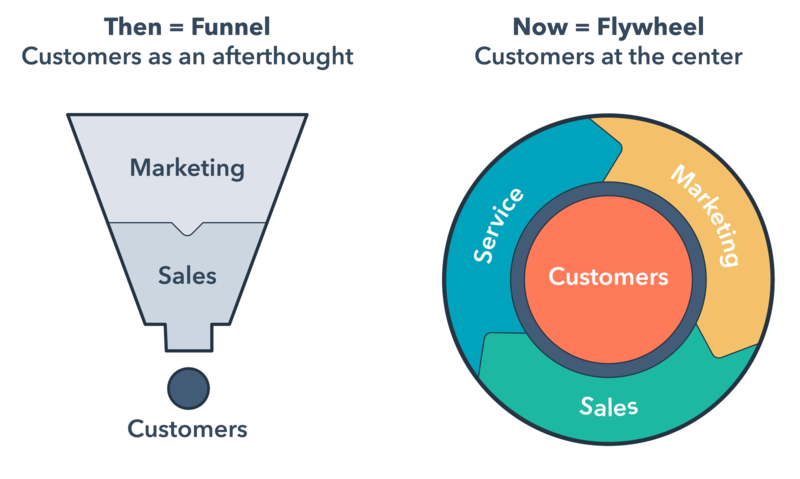 They provide the energy that fuels the flywheel, either because they buy from you again or because they bring you new customers by promoting your product to other people in their network. 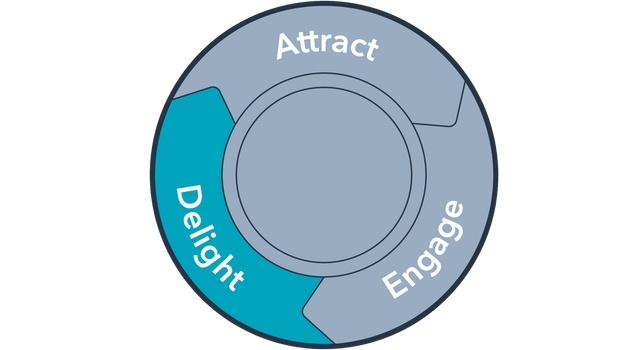 Because of this, many small businesses are now trying to figure out how to power their flywheel from the delight stage. 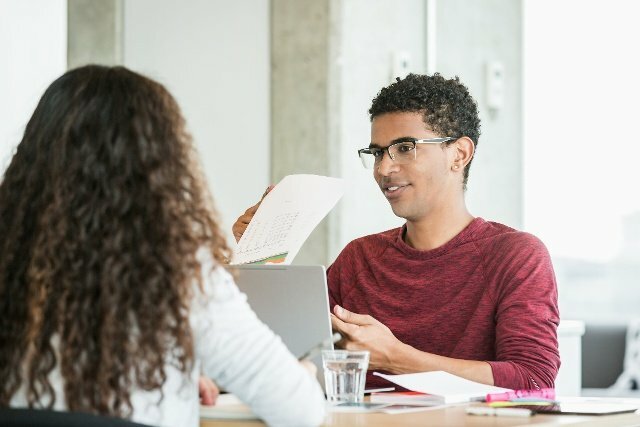 So how can you use HubSpot to identify new customers and proactively reach out to make sure they're off to a good start? First, you need to adopt a different mindset from the beginning — a services mindset. Exceptional customer service means looking at your customers as real people and anticipating their needs before they arise. How do you know if you’re providing an exceptional customer experience? All you have to do is ask. 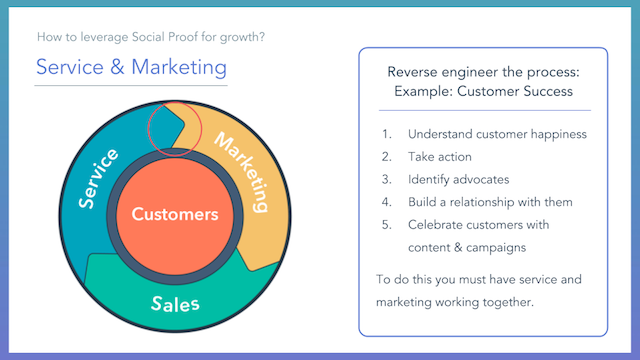 By asking for feedback, you can iterate over the attract and engage stages of your flywheel and make sure they're as frictionless as possible for your customers. One way you can implement a simple feedback process is to practice proactive outreach with your new customers. Then, using tickets, you and your team will be able to keep track of the progress and make sure that any points of friction can be smoothed out for your customers. To begin, you’ll need to find all the new customers in your HubSpot account. This can be done using filters. When a deal is marked as closed won, all of its associated contacts will have their Became a customer property updated to the corresponding date and time. Because of this, you can use this property to find new customers in your account. In the screenshot below, this filter shows us all contacts who became a customer in the account this week. From here, navigate into each contact record and find the Tickets card on the left-hand side of the timeline. 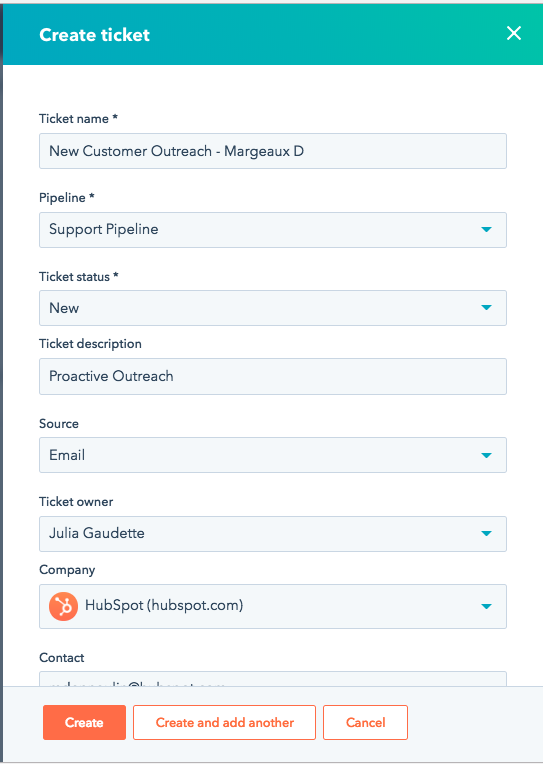 At the bottom of the Tickets card, create a ticket and decide what status of your Support pipeline you want to begin with. In the following example, I've created this ticket for my customer Margeaux with a status of New and have set the source to Email because I plan to reach out via email. 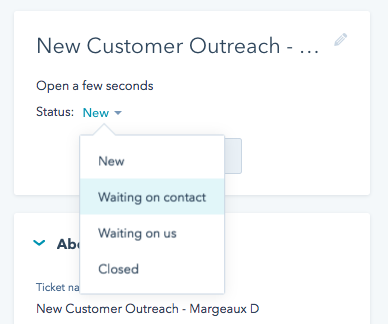 Now that the ticket has been created, you can use a sales template or type a quick email to Margeaux asking her about her experience with your brand so far. Since you have now proactively reached out to this new customer and you're waiting for a response from them, set the status of this ticket to Waiting on contact. According to the Inbound Methodology, we know that the right content at the right time is essential to delighting customers. So, if the customer reaches back out and is not 100% thrilled with their experience, you could move this ticket to the Waiting on us stage. 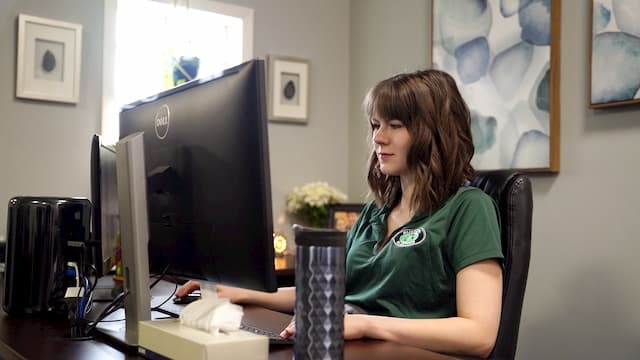 This way, you and your team will remain on high alert and help any not-so-happy customers as quickly and efficiently as possible. The end result? A great experience that your customers will want to tell their friends and family about. Want to hear more from Juli? 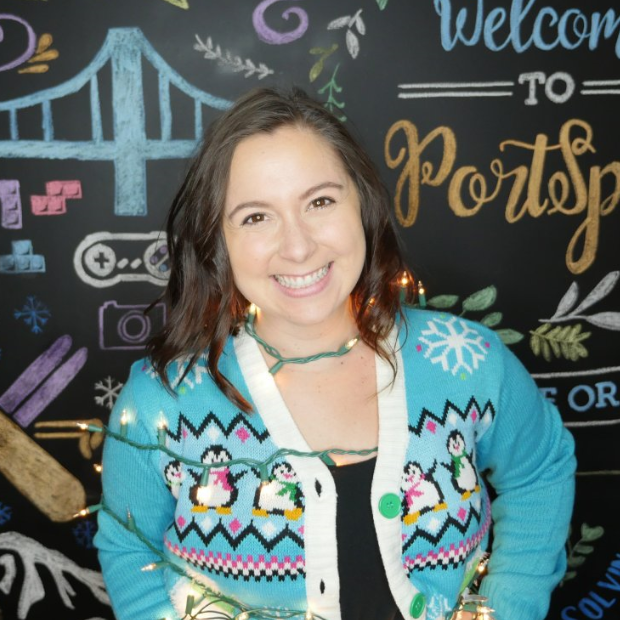 She’s hosting an Ask Me Anything (AMA) on the HubSpot Community from January 14, 2019 – January 28, 2019. Join the conversation here.